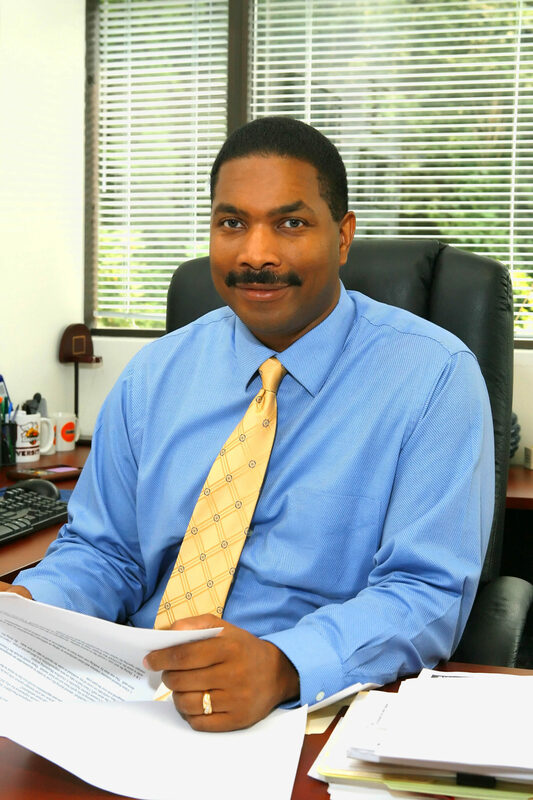 Charles R. Toran, Jr. – Sci-Tek Consultants, Inc.
Charles is owner and President of Sci-Tek. His primary duties include strategic planning, business development, quality assurance, and operations management functions. Firm clients include federal, state, and local government agencies, private corporations, and consulting engineering and architectural firms. He also provides quality assurance on environmental projects and ensures that customer requirements and deadlines are met.